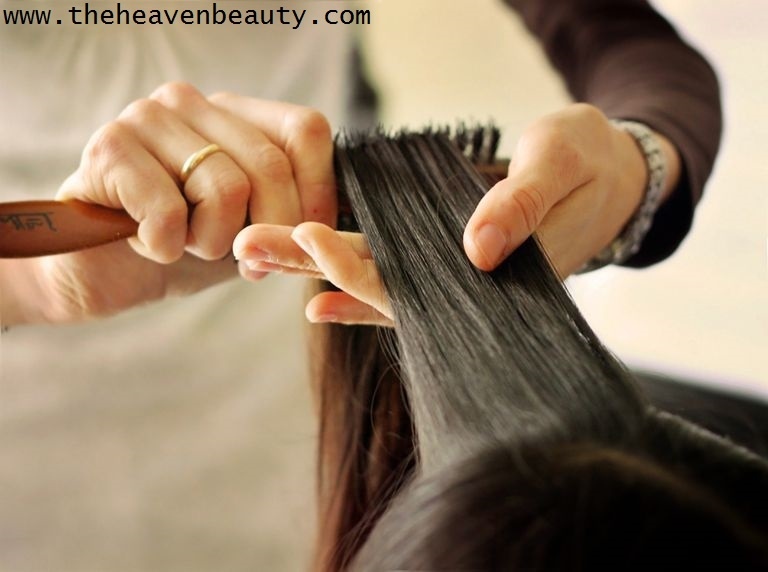 Do you love to have beautiful and stunning hairs? So for gorgeous hairs, you need to take care of a few things while washing your hairs as I say that “You need a proper hair wash for beautiful hairs”. Many people including men and women don’t know proper hair wash and suffer from various problems such as hair fall, dandruff and more. So it is necessary to have a proper hair wash for healthy hairs. You may have a question: “How often to wash the hair?”. So we will discuss this question in this article and you will get a pretty good answer. During summers, there is too hot weather and ultimately it leads to sweat in scalp, hair and even in the whole body. Due to sweat in scalp and hairs, it leads to damage and causes certain hair fall problem and more. 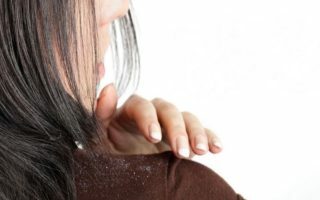 Same as when you have done a workout or something else and your hair becomes dirty, it leads to various hair problems. 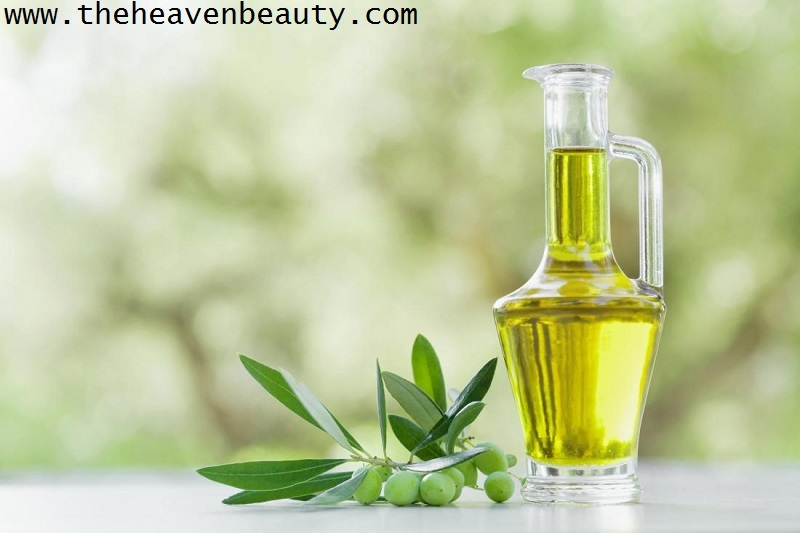 So, how often to wash hair is very important and you need to keep certain things in mind while having hair wash.
Oiling is very important for nourishing your scalp and hair and even helps in curing your damage and dull hairs. I prefer to use hot oil massage as it deeply nourishes and also strengthens your weak hairs. 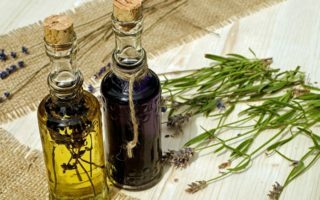 You can use hot coconut oil or castor oil or any other oils of your choice. Simply massage the hot oil on your entire scalp for a few minutes and leave it for some time. You can even cover your hairs with a wet towel as it will help to circulate oil in your entire dry scalp deeply. You need to comb your hairs properly so that it will be easy for you during hair wash. And even there will be less hair fall problem will be there. Remove all the knots present in your hairs gently with the help of large bristles of comb for less hair breakage. Many people especially girls or teenagers love to try new shampoo products but it’s not good for your hairs. You need to stick to one shampoo rather than using two or more shampoos at a time. When you will use one particular shampoo for a longer time than it will surely give you good result. 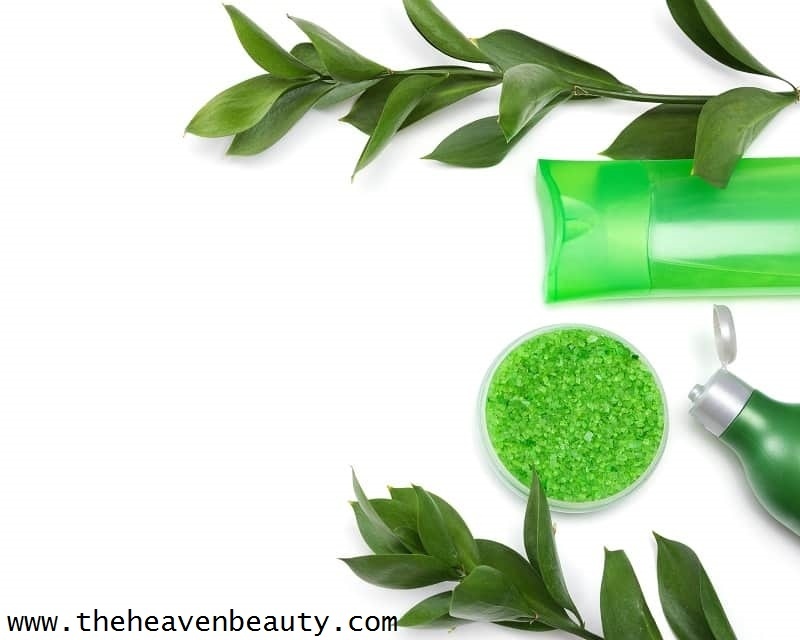 Not only in shampoo but in any other products such as soap, conditioner, Colgate and more, you should use any one brand product for best result. Choose your favorite shampoo but as per my suggestion, try to use organic shampoos for greater result and as there is no harm in using it. You need to wet your entire hairs with cold water or normal water, remember not to use hot water as it will make your hairs look dry. This will help you to remove all the stuff of any hair mask from your hairs. After that, you can apply mild shampoo directly or use it in diluted form as per your choice. You can use shampoo in diluted form but it is not necessary but if you dilute it then it will easy for application and less quantity of shampoo will be used. Shampoo your dirty hairs helps in removing dirt, bacteria, dandruff, and other stuff from your scalp and gives you a healthy hair look. By using shampoo in the diluted form will help in giving you a proper hair wash for pretty hairs. Massage is one of the important factors for making your scalp and hairs strong and healthy. By doing massage on your scalp, helps to circulate blood and makes your hairs strong from root to tip. Even massaging in any body part works great as it increases blood circulation. You need to massage twice while applying hot oil or simple oil and other while you shampoo your hairs. Remember that you gently massage on your scalp with your fingertips while oiling and when you shampoo your dirty scalp. Always massage your scalp gently and not too harsh as it will make your hair roots weak and it leads to hair fall. It is necessary to apply hair masks or packs as it helps in repairing your damage hairs and even cures various other hair problems such as dry and dull hairs, dandruff, split ends and more. Applying hair masks on a regular basis before washing hair will help in improving hair texture and gives you bouncy and shiny hair. 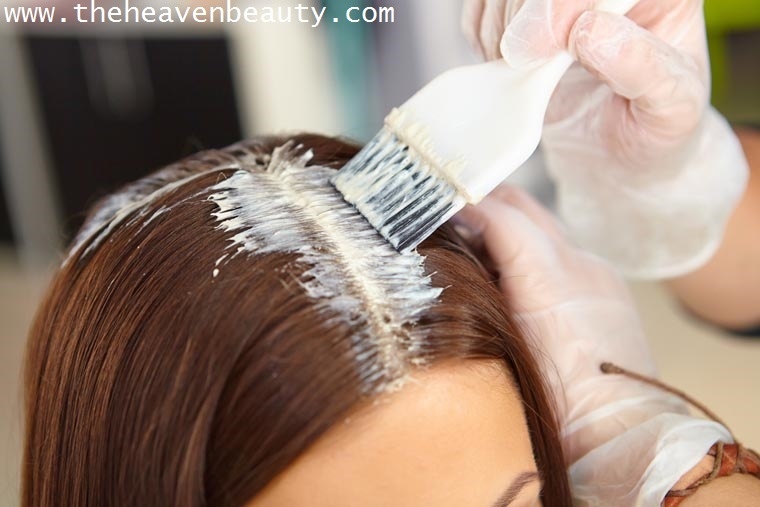 You can apply various hair masks such as egg yolk, yogurt and lemon, avocado and honey, and more. After using such hair masks, you will get rid of dull and damage hairs and even gives you healthy and thicker hair growth. You need to use any mild conditioner of your choice so that it gives you soft and shiny hairs and you can even use home ingredients such as coffee, honey, Aloe Vera gel, rice water and more as a conditioner after wash. It just helps in moisturizing your hairs and repairs damaged hair to give a healthy look. You need to apply conditioner on your entire hairs from root to tip and not on your scalp. Simply apply it with your fingers and leave it for few minutes and then wash it with normal water. In any of the season whether in summer or winter or monsoon, you must use cold water or normal water for hair wash as it will not damage your hair and scalp. Most of the people use hot water during shower as well as for hair wash but it will damage your skin cells and also your scalp becomes weak. 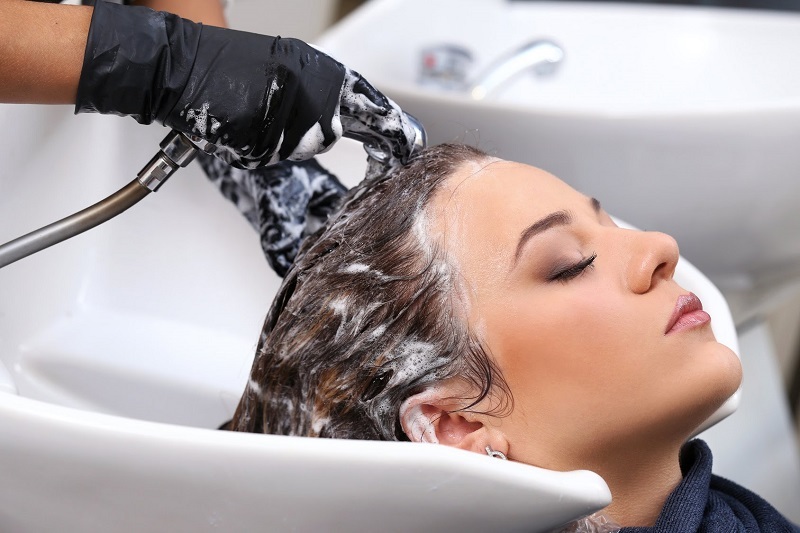 Hot water used during hair wash will make your hair look dry and dull, so it is advisable to use cold water to give a healthy and stronger look to your hairs. Most of the women, harshly rub their wet hairs after wash but the fact is that it will damage your hairs as it will create hair breakage and severe hair fall. So, you need to simply squizz out the excess water from your wet hairs using a clean towel. Just dab the towel with both of your hands to remove water from your hairs and let it dry naturally. You should not use a hairdryer for drying your wet hairs after wash as it indirectly damages your hair and gives a dry look to your hairs. Always dry your hairs naturally in sunlight or leave as it is and by this natural way your hair will not get damaged. Just divide your hairs into two sections and leave to dry out completely. (12) How often to wash hairs? Some people have the habit of washing their hairs every day but it is not a correct manner as it will make your hairs look dry. 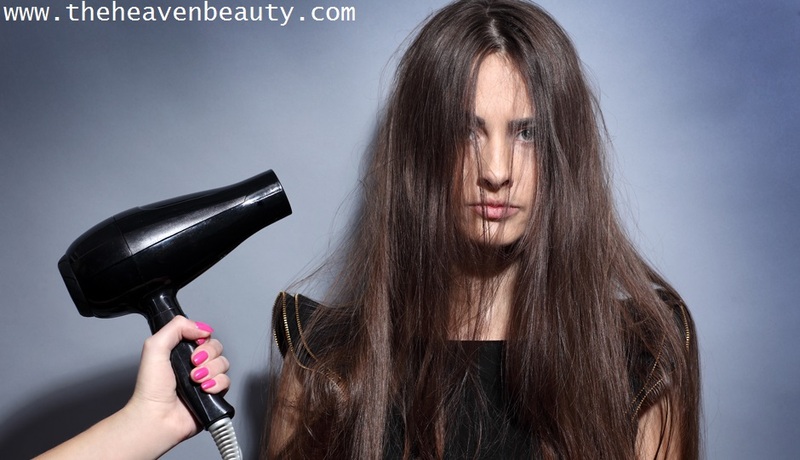 Hair produces natural oil known as sebum and regular shampooing will remove it and damage your hairs. You should wash your hairs twice or thrice in a week and it is even ok with washing your hairs on an alternate day. People who work out more and possess more amount of sweat need a regular wash to remove dirt and sweat, but it is good if they wash their hairs on an alternate day. Many people including men and women use various hair gels and hair spray or any other hair products for hair styling purpose. But it is very..very.. important to remove such stuff from your hairs before sleep to prevent more damage to your hairs. You should not use such things on a regular basis, sometimes it is ok to have it on your hairs but regular use will harm your hairs. Many girls love to have tight ponytails but it is not good as it will give you hair breakage and even spoil your hairs. Do not use tight bands or any other things which are not comfortable with your hairs, always keep your hairs loose to prevent damage. You can go with a loose ponytail or any style with bands or anything but remember it should be comfortable and even loose. Hence, these were some of the tips for hairs and remember the above things for proper hair wash and have a gorgeous and stunning look. All these above things will help you in making your hair look soft, smooth and healthy with proper hair wash. Hope that the above things will help a lot and you can share your experience in the comment section.